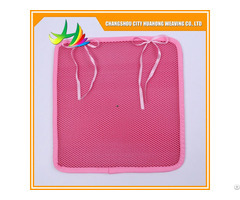 Posted By: Changshu Huahong Weaving Co., Ltd.
Business Description: Changshu Huahong Weaving Co., Ltd. was founded in 2001,We have nearly 20 years of production experience and high quality service system, with perfect company structure and scientific system management system, which is certified by ISO9001 internation. 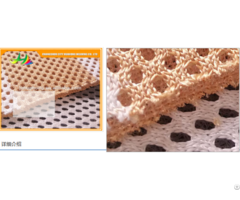 Our company is a professional manufacturer of warp knitted fabrics especially in the production of three dimensional spacer fabrics in top quality . 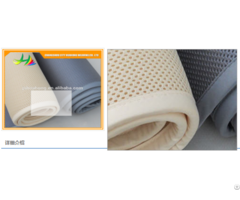 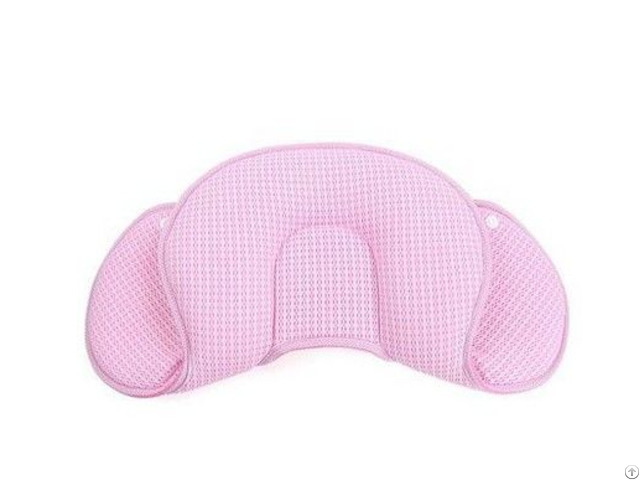 Our polyester and nylon spacer mesh fabrics are widely used in shoes, sports bags, office chairs, baby cushions, car seat covers,etc.